One of the most anticipated world championship matches in recent memory kicked off Thursday at the The College in Holborn, London. 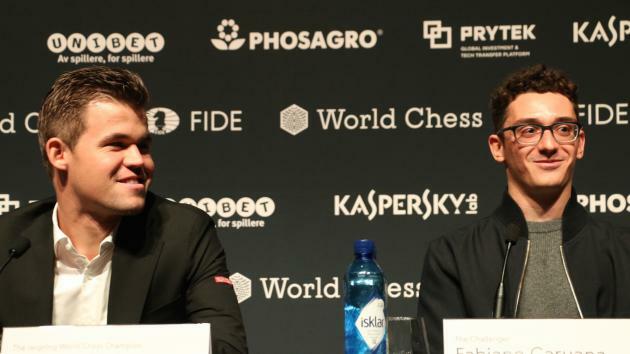 For the first time since 1990, and organized by World Chess, the biggest belt in chess will be contested by the world’s top two players. Round 3 of the Championship continues on Monday after the first two games ended in a draw.